This NFC Tag Grove module is a highly integrated Near Field Communication Tag module. 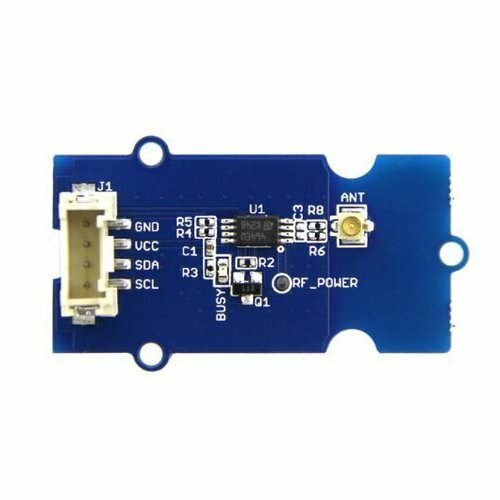 This unique module is I2C interface, which is based on the M24LR64E-R. This has a 64-bit unique identifier as well as a 64 -Kbit EEPROM. 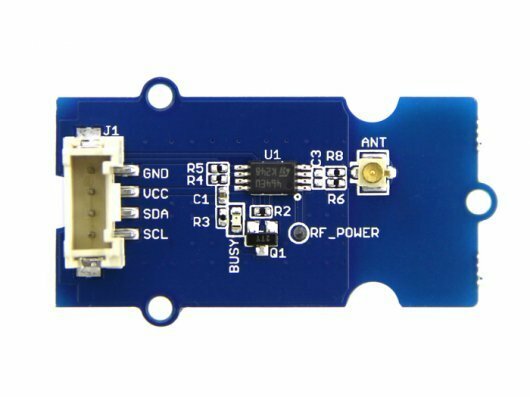 The NFC Tag attaches an independent PCB antenna which can easily stretch out of any enclosure you use, leaving more room for you to design the exterior of your project.